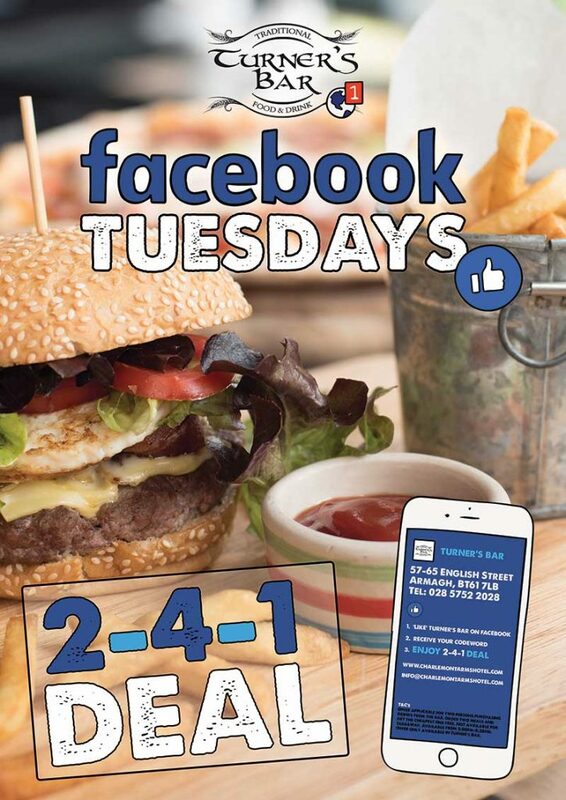 Call in to Turner’s tonight for our Facebook Tuesday offer. 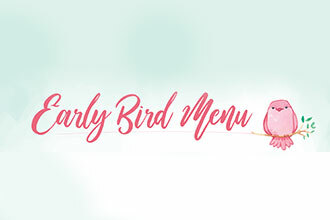 You and a friend order 2 meals from our selected menu and the cheapest one is FREE! Simply go to our page, LIKE it and give your server the following password – “Fancy pants”. A selection of freshly prepared finger sandwhiches, homemade scones with homemade preserves and fresh cream including a selection of pastries, tea and coffee.